Throughout his career, Bruce Davidson’s documentary photographs have been a celebrated and powerful depiction of the social climate of the United States. 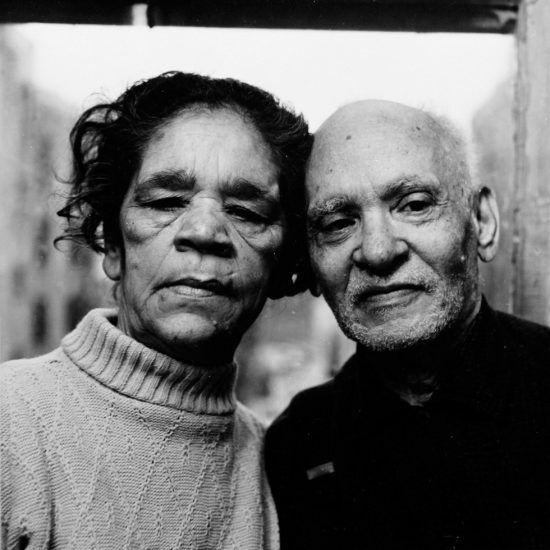 He is perhaps best known for his shocking study of the poverty and discrimination on a block in Harlem, titled “East 100th Street” (1966-68); as well as his investigation of the urban underground in “Subway” (1980-85). Davidson’s work has been widely exhibited and published. He continues to work as an editorial photographer, and has been a member of the Magnum Photos agency since 1958.